LinkedIn has announced that an update to your profile and the activities you can engage in on the site is coming "very soon." Based on their track record of past updates (some with warning and some without warning), they've been known to take things away, including some of your valuable information that you've built over the years. For instance, you might remember that company page recommendations simply disappeared one day. 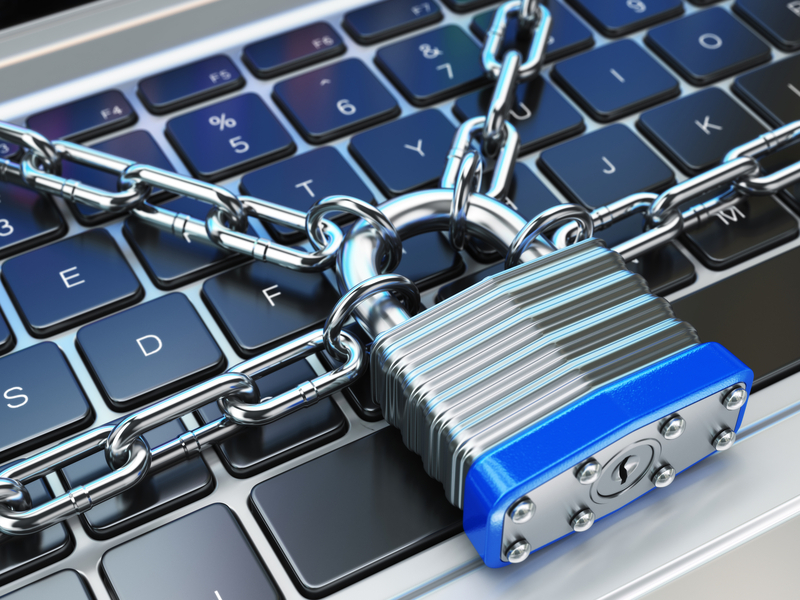 Therefore, in light of LinkedIn's announcement of impending changes, it is in your best interest to immediately take a few steps to protect your data. Armed with LinkedIn's official announcement, knowledge of the pending acquisition of LinkedIn by Microsoft, significant speculation by myself and others, and information from a few users who are currently working with the beta of the changes, here are the steps I suggest you take ASAP. Request a free archive of your data. The zip file you'll receive from LinkedIn via email will include a complete data dump of many of the things you'll want to have in your possession, including a spreadsheet with all of your first-level connections' names, current companies, titles, and their primary LinkedIn email addresses. (Note: This feature is not always dependable, especially when LinkedIn is working on updates. If you receive an error message, try again later or try a different internet browser. )How to get yours: Go to Privacy & Settings>Getting an archive of your data, and then click the blue Request archive button on the right. 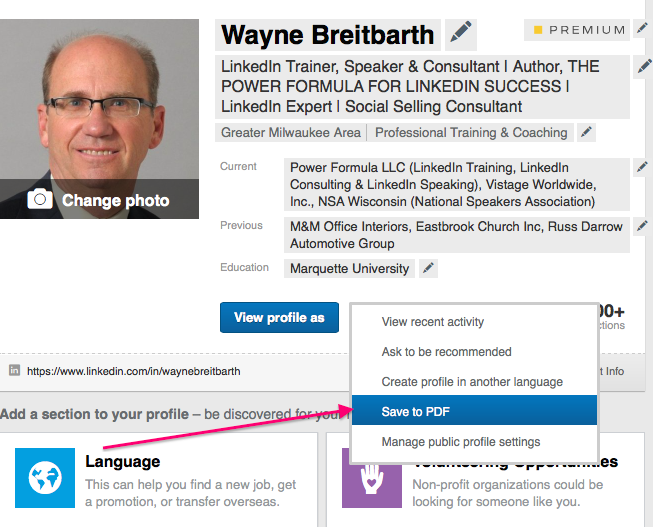 Save and print a pdf of your profile. The pdf file will include words only. It won't include anything that has a visual element to it, like your photo, your company logos, graphics from your published posts or the media you've added. But it will include all of the recommendations you've received in their entirety, which I know you don't want to lose track of. I suggest you save and also print this file for your records. How to get yours: Go to your profile and hover over the down arrow to the right of the blue View profile as button. Then select Save to PDF. Print a copy of your profile and your company page using your browser print function. I recommend this step in addition to the previous one because you'll see all the graphic components of your profile that aren't included in the pdf. If you're in charge of your company's page, I suggest you save that as well. How to do this: Go to your profile (and company page if applicable) and click the blue View profile as button. Then go to the top browser toolbar, select File, and then select Print. Import notes and tags from your regular LinkedIn account to Sales Navigator. If you have upgraded to one of the premium Sales Navigator accounts and have taken advantage of the notes and tags features, be sure to transfer to Sales Navigator all information that will transfer, because the word on the street is that notes and tags are going away at the end of March. Don't delay. Follow these tips today, because you never know when LinkedIn will implement these changes to your account.